Commonly featured in high-end gardening and landscaping projects, aluminum fences offer premium visual appeal. With options available like full-privacy panels, elegant lattice, and classic picket, there’s a durable vinyl fence you’re sure to enjoy. Whether protecting your privacy, enclosing your garden, or securing your kids’ play area, wood fences are a valuable feature of your home. Chain link, as one of the most widely used and versatile fencing materials, has many commercial, industrial, and residential applications. 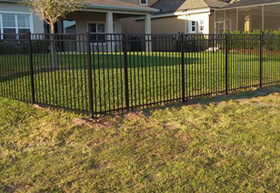 Family Fence Company is the preferred fence contractor in Tampa, FL and the surrounding areas. We have been a trusted supplier of premium fencing since we first opened our doors in 2002. We install fences that are both practical and decorative, and our company is second to none in terms of service, quality of materials, and workmanship. Whatever kind of material you want for your property, we’ll give you expert installation at a cost-effective price. We source our attractive and durable fencing material from trustworthy vendors we’ve negotiated favorable pricing with. We save on our top-quality fencing materials, and we pass those savings onto you. We’re the fencing company for you when you want residential fencing installed correctly for lasting performance. What’s more, our fencing materials are backed by lifetime warranties. 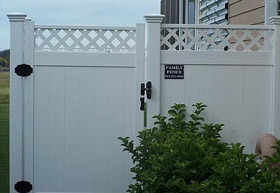 Family Fence Company of Florida carries the largest selection of fencing options. Our customers love that they can find the exact design that suits their preferences and needs. They’ve come to associate our fencing company with superior workmanship and premium products. We know the value of fences in keeping you and your property safe -- count on us to provide your project the keen attention it deserves, so your fence serves its purpose as it should. For as many different jobs as a fence can handle, there are just as many materials we can use to build it. 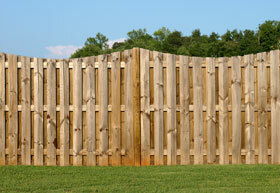 From economical chain-link fencing to attractive cypress wood fencing and more, our company does it all. 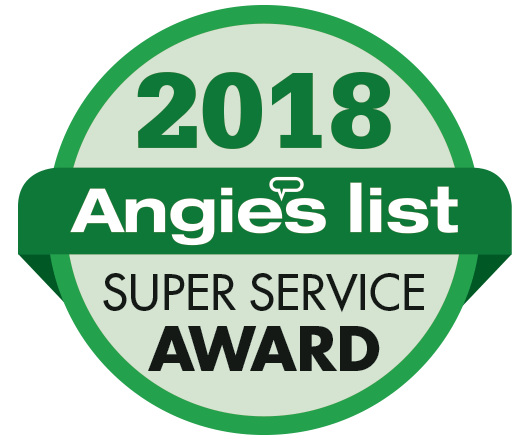 Make us your full-service fence company and experience our dedication to superior customer service. As part of our commitment to our customers, we offer discounts to the military, firefighters, police, and teachers who have served our community. Our main objective is to give each customer the right fence for their project for a fair price and in a timely manner. We base our approach to customer satisfaction on honesty and hard work, and we’re sure that you’ll enjoy the new fence we construct for you. 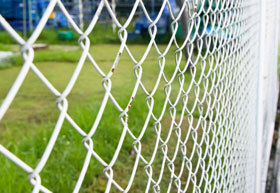 In addition, we offer 2-year labor warranties on our fences. We respond quickly to your requests, and in many cases, we can get started on your project within a day or two. 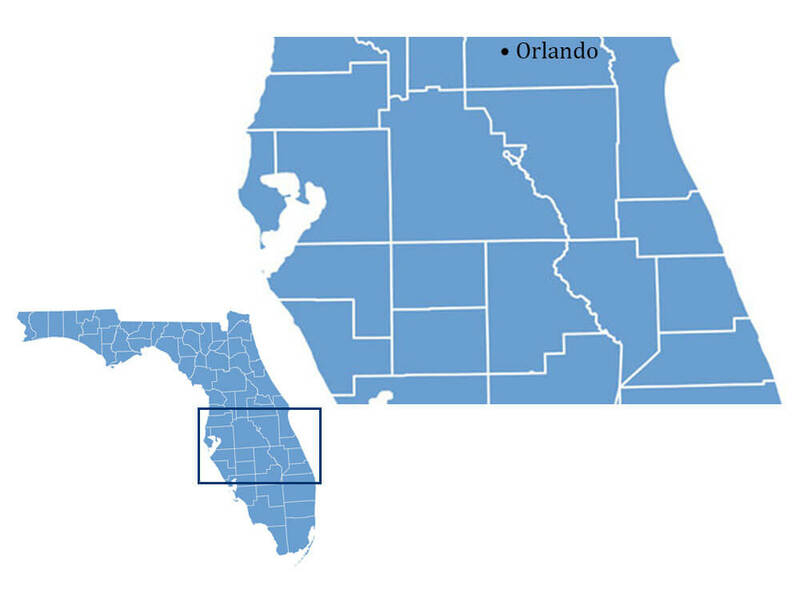 Have a Custom Fence Project in Tampa Bay? Contact us for all of your home’s custom fencing needs.